"Design and build a very sustainable and innovative home for the desert city of Dubai." 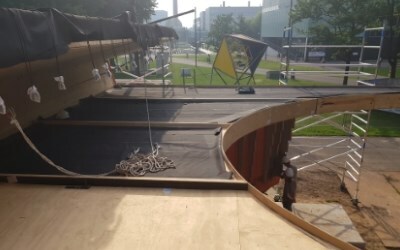 With this assignment, the student team VIRTUe of Eindhoven University of Technology started working. The result? Project LINQ: an apartment complex with several floors in which the sharing economy of the resident the main topic is. 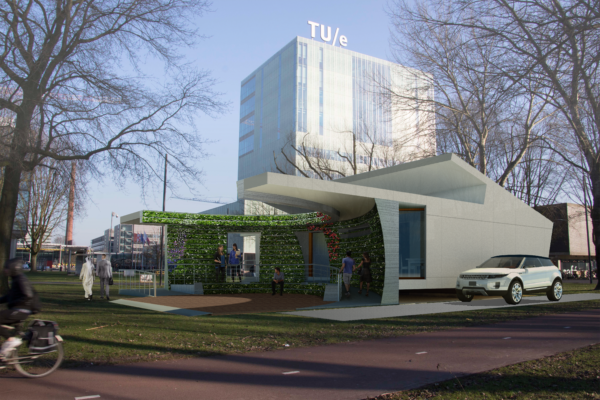 With this apartment VIRTUe joins the international contest Solar Decathlon in Dubai. 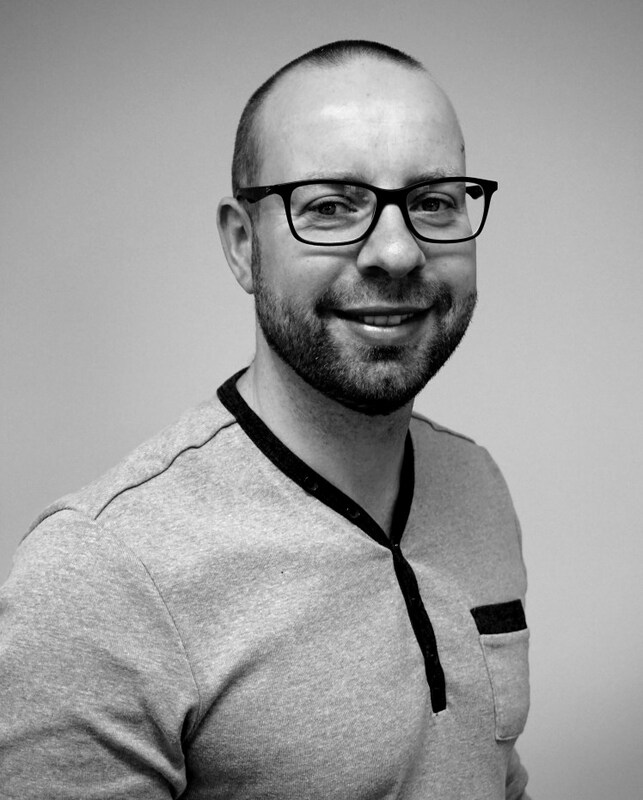 Many applied techniques are still on the breakthrough in the market, but the applied techniques on the roof are not. 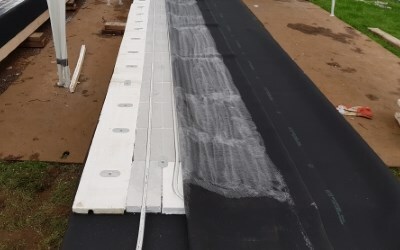 For example, we have supported the project with the delivery and installation of our sustainable and circular HERTALAN® EPDM roof system. The roofing is mechanically fixed without perforating the EPDM membrane. This makes it possible to easily disassemble and reuse the roof covering. EPDM has a proven useful life of more than 50 years, which often exceeds the lifespan of a building. Besides the re-use of the EPDM roof we are able to devulcanizes the EPDM to a full renewal raw material. 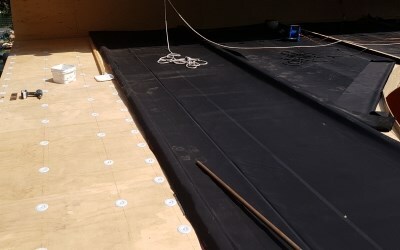 Due to this EPDM roofing is the most sustainable and circular EPDM roofing. We don't see the combination of solar collectors & solar panels many often. But by the project LINQ both are used. This gives the opportunity to convert sunlight to heat and electricity. Beneath the EPDM roofing the solar collectors are installed and on the EPDM ultra thin solar panels are used.